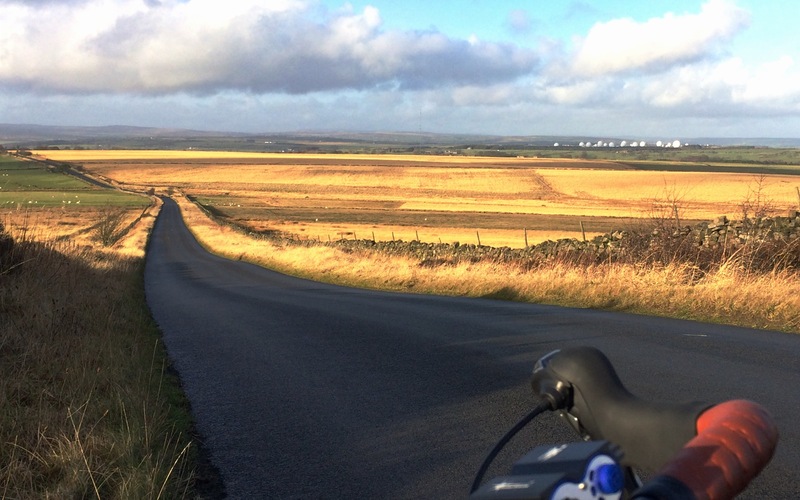 As Tom Denwood, Simon Ketteringham and Andy Baker rolled over the finish line at Harewood House 6 hours and 18 minutes after setting off on the 112-mile Etape du Yorkshire route, they were unaware of the full drama that had unfolded out on the course. A rider had crashed on the Buttertubs descent, and was over the barrier on the banking, metres away from the 100 foot drop into the river below. With limited mobile phone reception to call for help, first riders on the scene Mike Worden, Rob Beagley and Greg Ketteringham provided first aid and waited the two hours it took an ambulance to reach the stricken rider. 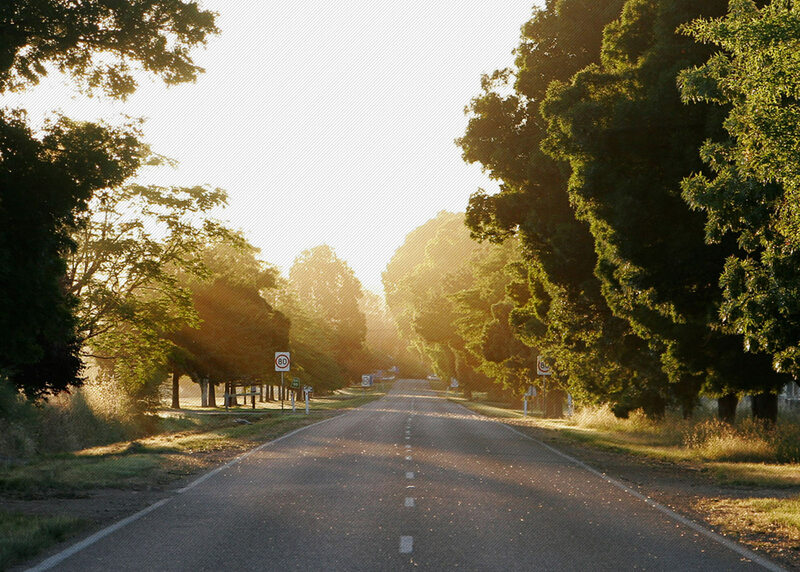 The rider sustained broken vertebra, a broken leg, a punctured lung along with a smashed helmet. We wish him a speedy recovery. Understandably, Mike, Rob and Greg didn’t complete the event after their experience, and rode home in reflective mood. 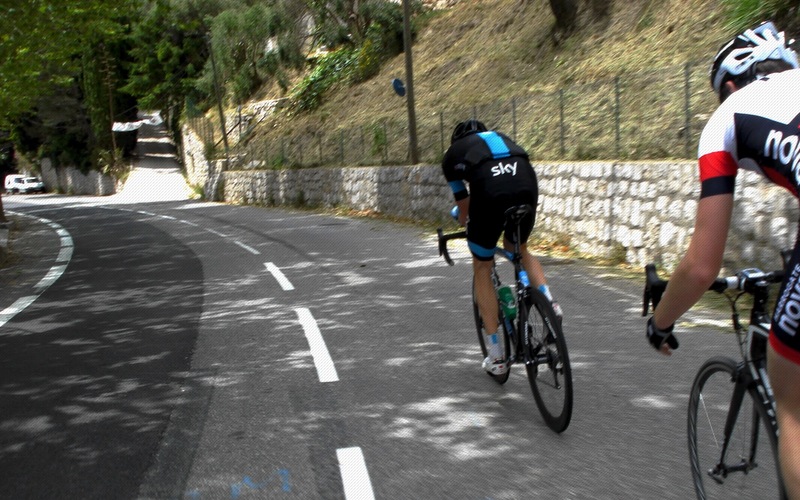 Chapeau chaps – true cycling spirit and comradeship on display. 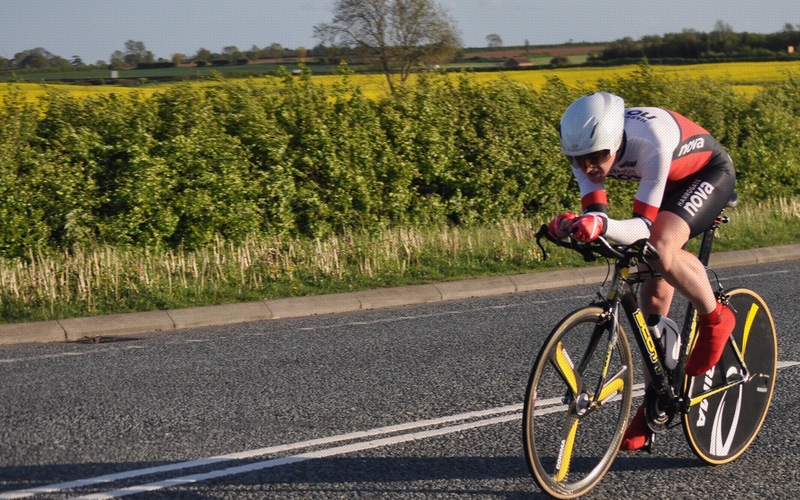 Event ten of the Evening TT League was the 13 mile Milby-Asenby-Dishforth-Kirby Hill loop. Even with standing water on the course and damp and cool conditions, it was a record-breaking night in the Ladies event with Jess Bacon chalking up another League win, and taking another League course record with an excellent time of 32:41. Corrine Mitchell ran Jess close with another Lady Vet League course record time of 33:46 with Tori Green in third. In the men’s event, Duncan Mullier took the win with 29:11. Prologue Race Team junior Dylan Flesher’s stunning TT form continued with runner up spot and another Junior League course record of 29:33. Last week’s winner Simon Cave had to settle for third with 30:06; Dave Morris (30:32) and Craig Stevenson (30:50) completed the top five. Walter Busuttil in his final warm-up race before the Ripon Triathlon took top Vet-50 honours (32:29) just ahead of Tim Jarvis (32:43). Richard Bellerby took top honours in the Vet-60 age category with 34:22 ahead of Mike Bowman (35:10). Super-vet Walter Wilkinson recorded 34:26 as the best placed Vet-70 on the night. 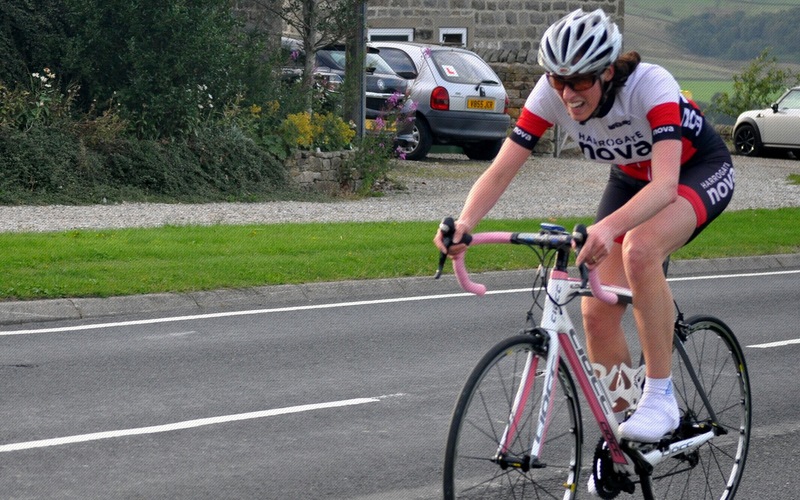 It was a cold and damp affair at Round 7 of the Yorkshire Cyclo-Cross Association summer series at Guiseley on Wednesday evening. A hardy trio of Nova members took part, with Richard Hamilton placing 16th in the Vet-40 competition and Andy Holgate 5th and Tim Evans 10th in the Vet-50 race. 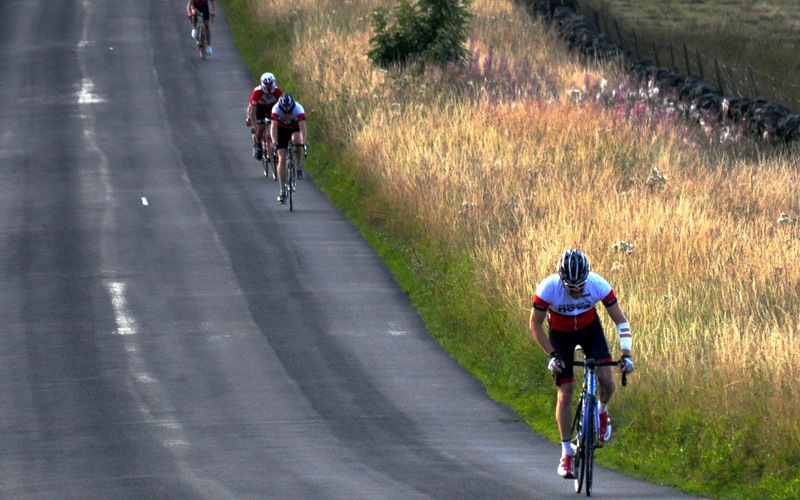 Round 8 of the Yorkshire Cyclo-Cross Association summer series was held in Pateley Bridge on Sunday afternoon. Two hundred competitors turned up to ride the Tim Evans designed course at Nidderdale High School – full report next week. 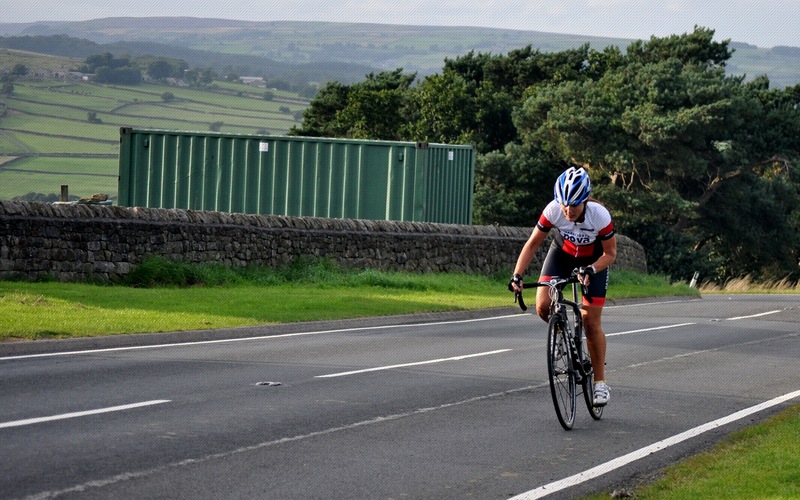 Evening TT League regulars Dave Mann and Walter Busuttil placed 3rd and 4th in their respective age groups at the 2015 Ripon Triathlon. Strong bike sections on the 25-mile course helped both men to their impressive results. 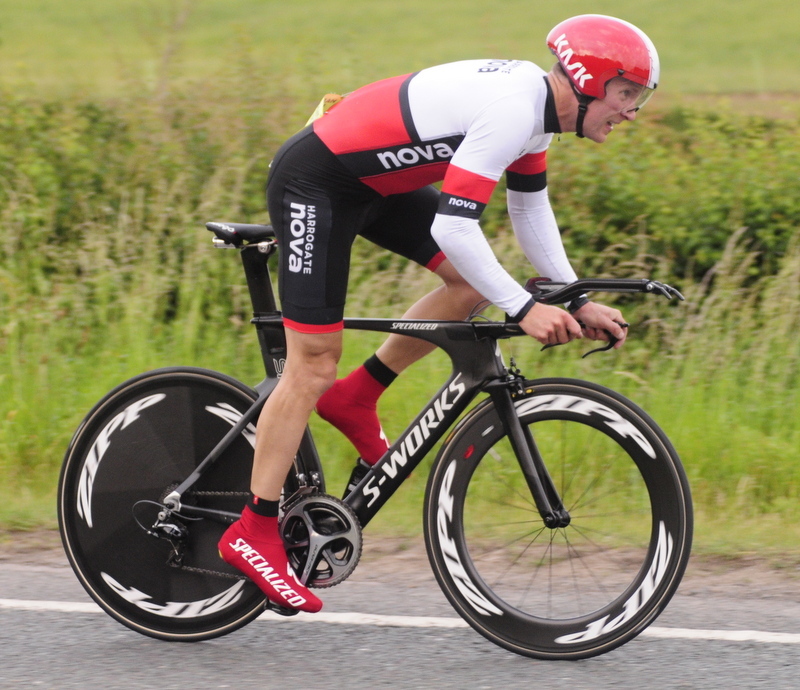 In Open TTs, John Tiffany took part in the Drighlington BC 10-mile TT held on the V211 course (Middleton Quernhow-Gatenby) on Saturday afternoon, recording 27:12. 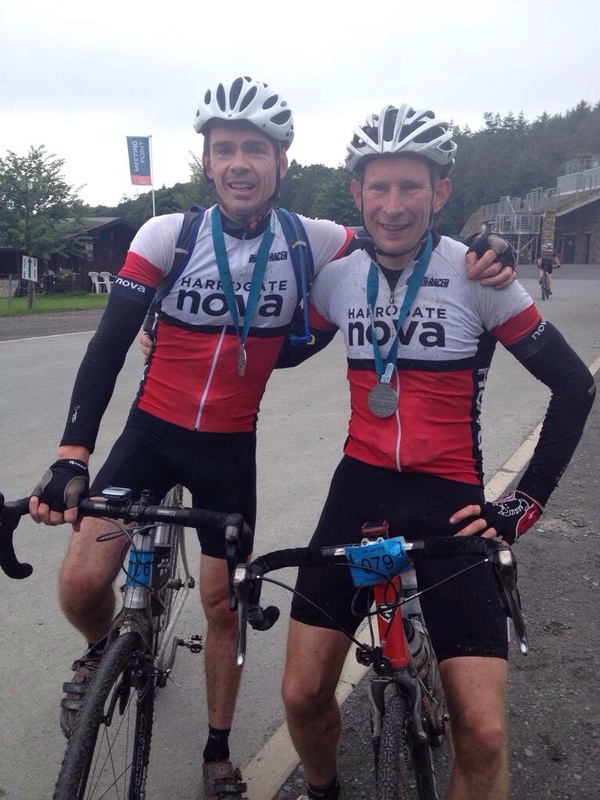 Mark Quinn, Paul Lehan and Niall Frost travelled to the Lake District to take part in the Grizedale Grizzly Adventure X mixed terrain sportive event. Over 200 riders took part in the event which started and finished at Cartmel Racecourse and took in the trails, fire roads and lanes of the area in a challenging mix of on- and off-road suitable for mountain and cyclo-cross bikes. Paul and Mark were the second and third fastest finishers in the Massif event, recording 4 hours and 20 minutes for the 65-mile route. 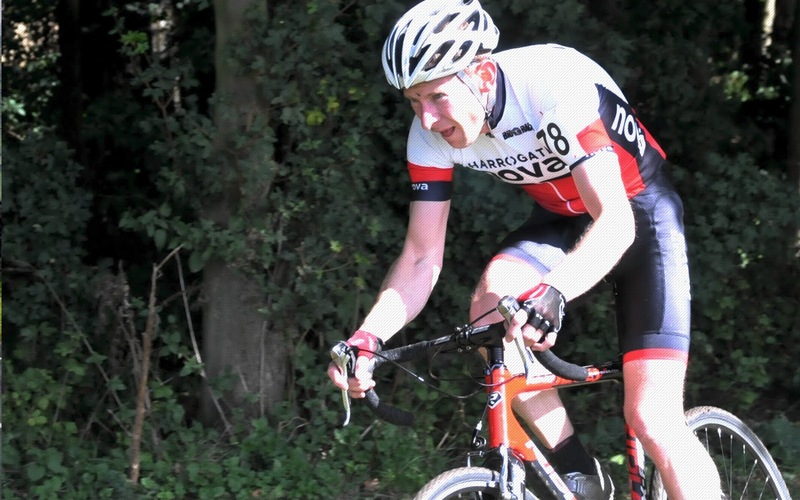 Niall was second fastest finisher in the Mini Massif event with a time of 3 hours and 20 minutes for the 45-mile course after being forced to cut his ride short due to illness.